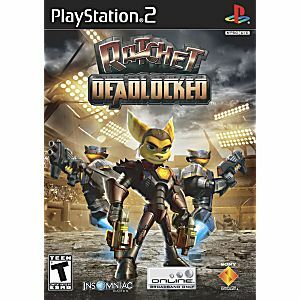 This time around, Ratchet and Clank are on a mission trying to locate several famous heroes who have mysteriously disappeared. The good news is the duo located the missing people. The bad news is they find them after getting captured by the same person who has been going around stealing heroes. It turns out that a crazed media mogul named Gleeman Vox has been gathering heroes to act as contestants on his ultra-violent combat reality show, "DreadZone." 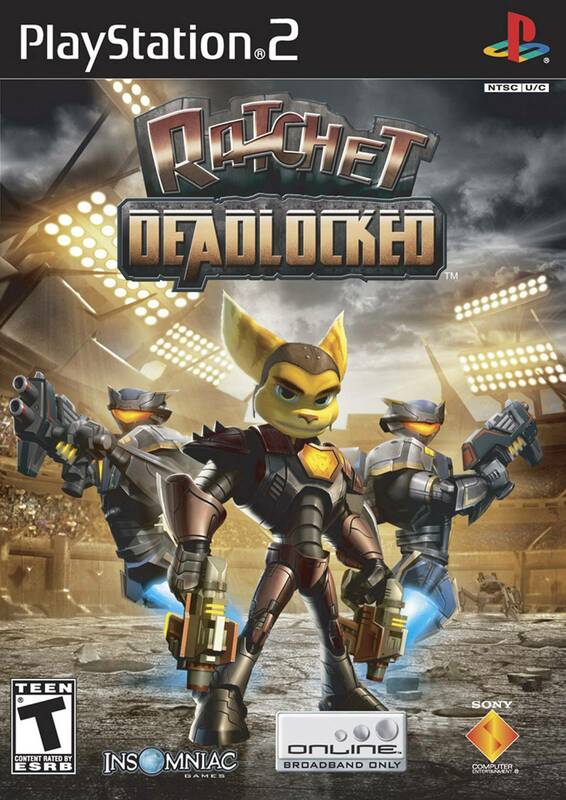 Ratchet: Deadlocked features non-linear gameplay, allowing players greater freedom to choose their missions. In addition, all single-player levels will be available for multiplayer use. With much of the combat taking place in battlefields and arenas, gameplay will be more sports-oriented and will include announcer commentary. Good quality used game. Works great, lots of fun! I had fun playing this game!! Thanks Lukiegames!! this game is amazing!!!! and lukie games did an awesome job getting it to me. it got here fast and was in perfect condition, thanks lukie games! 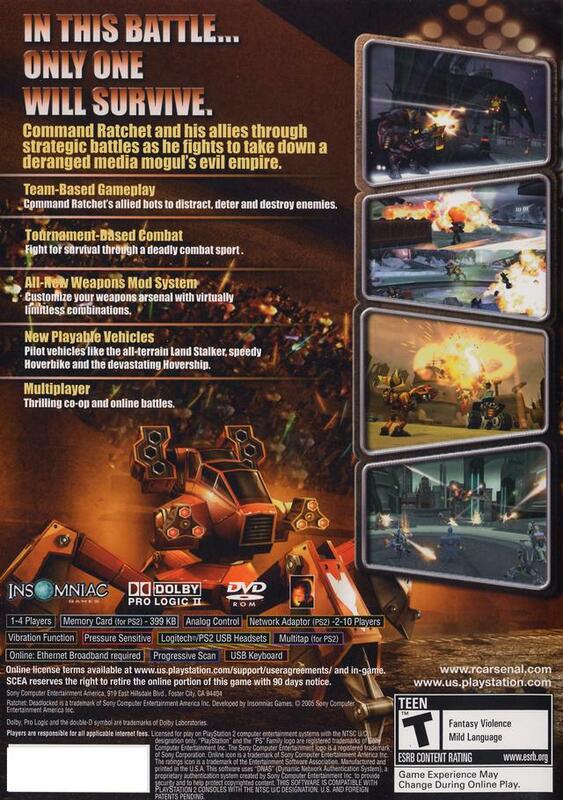 One of the best Ratchet games.